According to a tweet posted by Google’s Android chief, Andy Rubin, a tremendous amount of Android devices are activated daily. 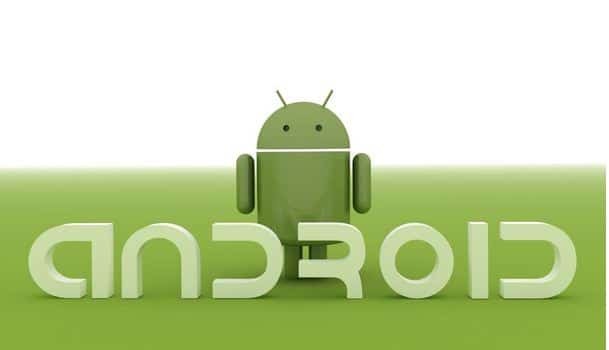 Android chief says that over 700, 000 Android devices are activated daily; that’s about 5 million devices each week. If you’re confused on which devices are part of the 700,000 devices activated daily, Randy Robin posted on Google+ that only new devices bought when subscribing to a network (e.g AT&T, Sprint, etc) are counted. This clarifies that WiFi devices that don’t require a network activation were not counted, so this is not equivalent to Numbers of Android devices being sold daily.